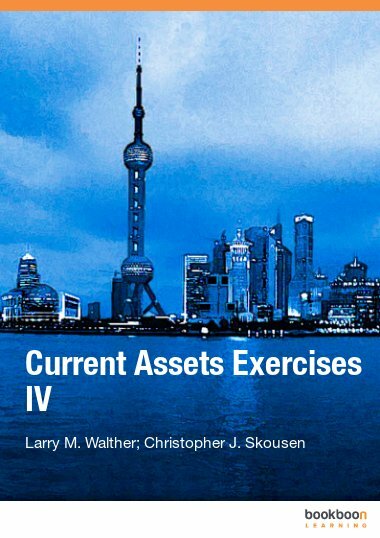 This exercise book is the first of four exercise books that correspond directly with the Current Assets textbook. 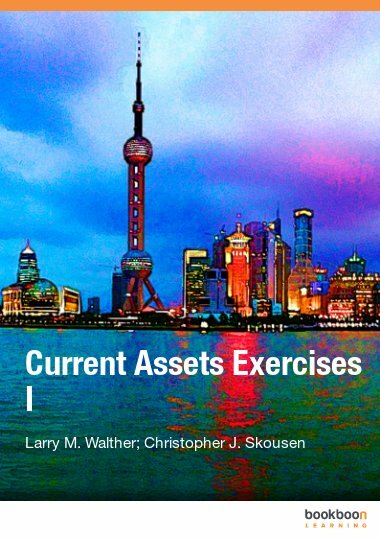 This exercise book is the first of four exercise books that correspond directly with the Current Assets textbook. 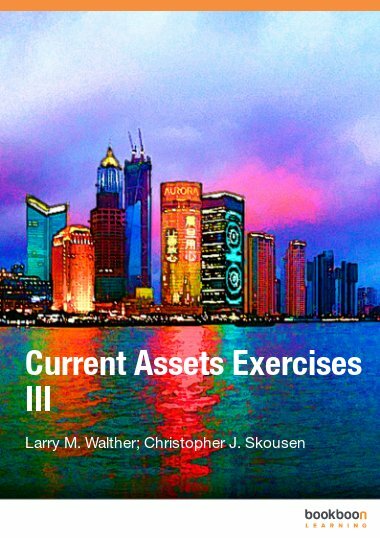 The exercises relate specifically to Part 1 of the Current Assets textbook. 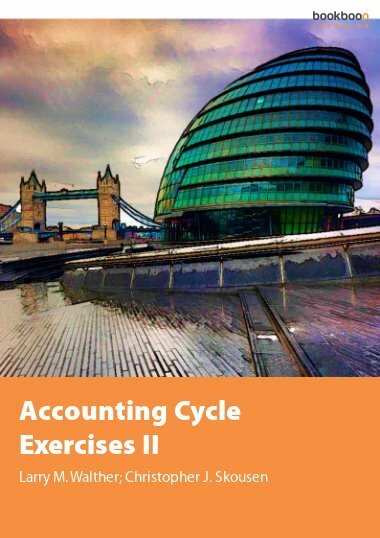 Students will work exercises related to sales, trade discounts, and cash discounts. 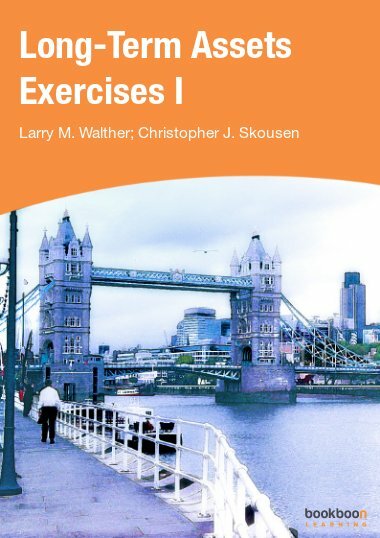 Exercises cover purchase considerations for merchandising business, acquisitions of merchandise, purchase returns and allowances, discounts, freight charges, cost of goods sold, and closing entries. 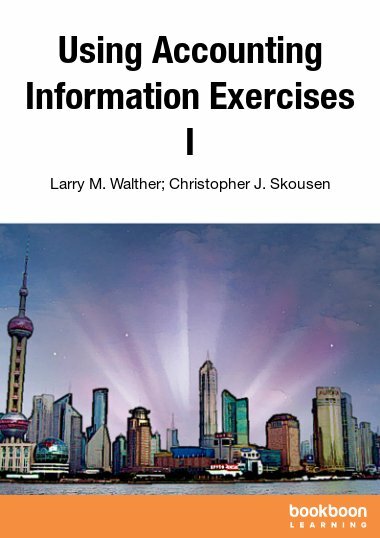 Exercises also cover alternative inventory systems and detailed income statement analysis.